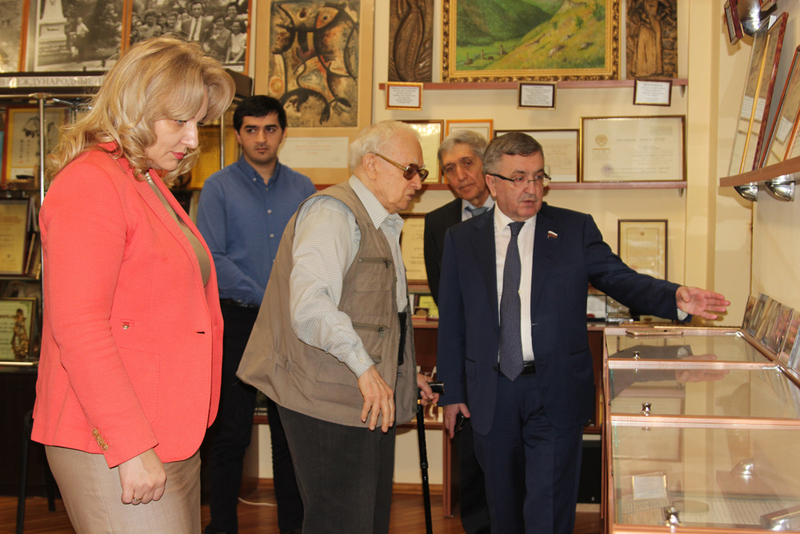 January 30, 2019 Member of the State Duma Committee on International Affairs Yuri Levitsky visited the Republican School of Art Murad Kazhlaeva. 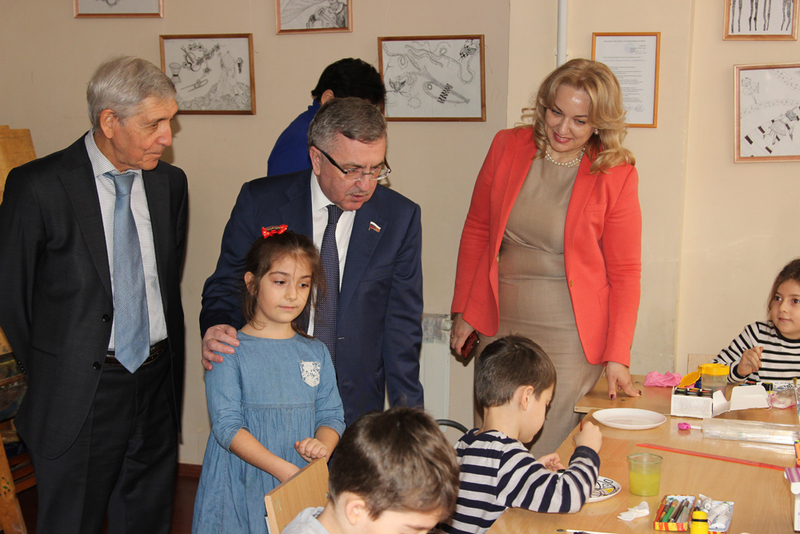 The School of Art for Talented Children was established in Makhachkala in 2008 on the initiative and under the guidance of the People’s Artist of the USSR, professor and composer Murad Kazhlaev, in order to develop a high culture of children’s and youthful creativity, identify talented children and attract the attention of leading cultural figures to them. professional classical art school in Dagestan. 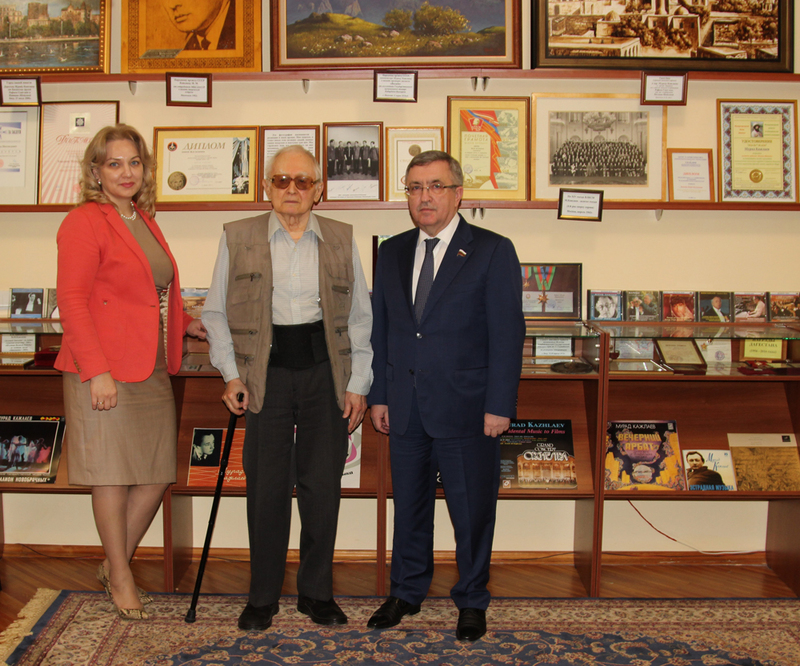 State Duma Deputy Yury Levitsky and the Minister of Culture of the Republic of Dagestan, Zarema Butaeva, were met by the director and artistic director of the school, Murad Kazhlaev. 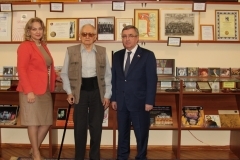 The director spoke about the organization of the educational process and master classes with the participation of famous teachers and performers: folk artists. Students of the school have repeatedly won diplomas at international and Russian competitions and festivals, performing concerts both in the republic and abroad. 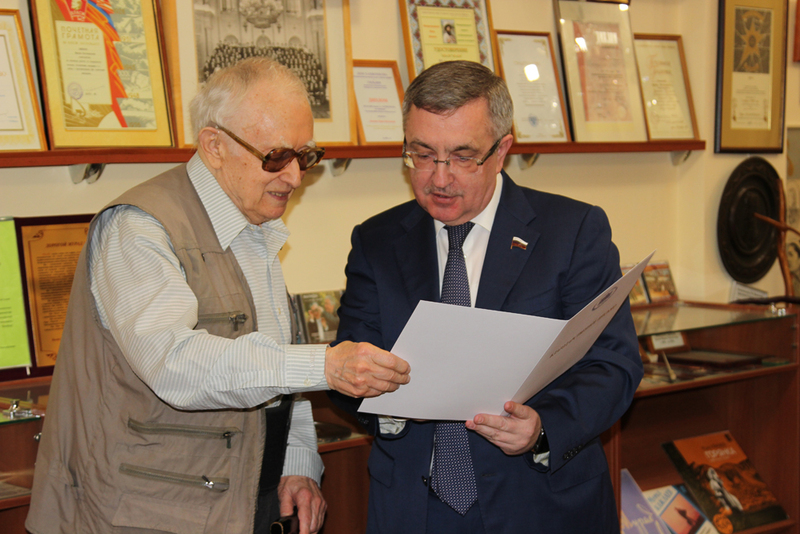 Yuri Levitsky thanked the director for his dedicated service to the arts, his services in the education of especially gifted children and presented a letter of thanks.